oneclick™ customer mobile.de has reasons to be delighted about two recognitions received during the “2017 International Business Awards“. 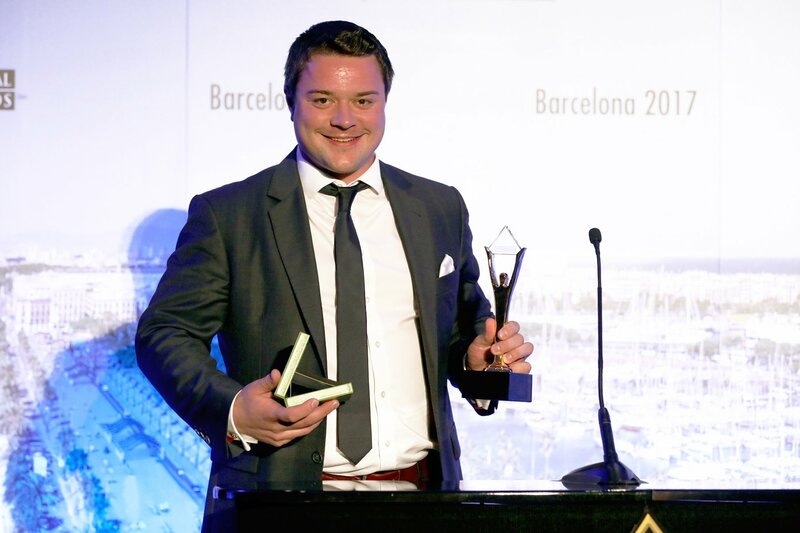 Matthias Schmidt, manager of external partners of Germany’s largest vehicle market, was nominated twice and won in both categories of the sought-after Stevie® Awards. In the category “Maverick of the Year”, Matthias Schmidt was awarded the bronze prize. The nomination in the category “Best New Product or Service of the Year – Software – Integration Solution“, even turned into a gold Stevie® Award. Following an evaluation phase of two months, the happy prize winners were announced. oneclick™ Application Delivery and Streaming Platform played a vital role regarding technical realisation for both nominations. The customer interaction solution “Elsbeth“ of Enghouse AG is deployed 100% web-based to call centre agents in various locations via oneclick™, making time-consuming installation of clients or plug-ins on devices a thing of the past. This simplifies the software roll-out considerably. New workspaces can be equipped within seconds, while agents can access them using a browser with any device. When an agent no longer works on a project, the licences are immediately withdrawn. Other advantages of oneclick™’s technical solution for the project were the very user-friendly workspaces as well as low latency, high stability and availability of the streamed workspace environment. The topic “security“ played a central role during implementation. oneclick™ deploys applications, data and voice as an encrypted stream to agents in a highly secure way. The security architecture of oneclick™ enables the compliance of all legal requirements and strict guidelines as stipulated by the respective organisation. The jury was also convinced by the results regarding improvements in customer support and lead pipeline. Within a short period of time, the number of call agents was increased from 10 to 90 people, which resulted in a considerable increase in service quality. In addition, the contact rate of outgoing calls was increased from 0.8 to 1.6 calls per hour.  “Without oneclick™, we would not have been able to achieve these successes so quickly. We had a choice of various solutions, but none was as comprehensive and, at the same time, as simple as oneclick™ in combination with Elsbeth. In the end, it was absolutely the right decision to entrust with oneclick™ with our project“, summarises Matthias Schmidt. If you want to find out more about the Application Delivery and Streaming Platform of oneclick AG, visit https://oneclick-cloud.com. There you can also register for a test account. The Stevie® Award trophy is one of the world’s most coveted prizes. Since 2002, the Gold Stevie Award has been conferred for achievements in business to organisations and individuals in more than 60 countries.